Ford Motor Co. did intend to drum up public awareness for its reintroduction of the street version of a storied model after a 40-year absence by accompanying the summer 2011 launch of the 2012 Ford Boss 302 Mustang with a book just like this, but written by someone else. That someone was to have been John Clor, the Communications Manager of Ford Racing Performance Group who had written a well-received Mustang book himself (The Mustang Dynasty, 2007, ISBN-13: 978-1932855807). It is worth explaining how Clor came to pass the baton to Farr because it speaks volumes about the esteem Farr enjoys in the Mustang community, which directly relates to the level of authority this new book should command. Farr (b. 1953) has been involved with Mustangs for several decades now, from being a passenger in grandpa’s new ‘66 (a car he now owns) to being bought his own—a Boss look-alike—in 1970 to learning what a real Boss was all about, then buying a used Boss, researching the model’s history, and thereby laying the groundwork for a full-fledged professional life revolving around writing about Mustangs. These days he is the Editor ofMustang Monthly Magazine. 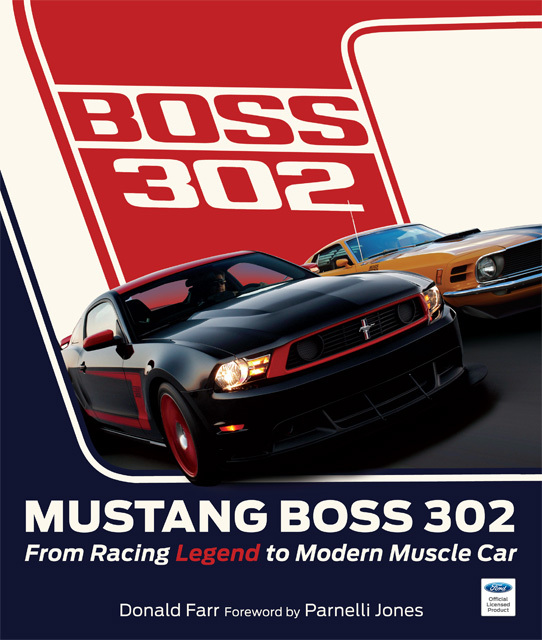 The lengths to which Farr went researching his own Boss led in 1982 to the publication of Mustang Boss 302: Ford’s Trans-Am Pony Car (ISBN-13: 978-0941596039. Good luck finding a copy you can afford!). Even Clor, who as a Ford insider is singularly well equipped to tell Mustang fact from fiction, considers that book the Holy Grail. So when he mentioned his new book assignment to Farr who pointed out that he was thinking of updating his own book, Clor did what probably few would have done: he dropped his book, recommended Farr to FoMoCo as the new author, and, in a truly grand gesture, turned over to Farr his material, not even insisting on a co-author role. 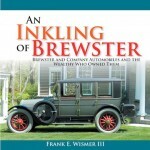 This book, then, is commissioned and licensed by Ford and bears the stamp of approval from the movers and shakers in Ford World. How important the image of the Boss 302 is to Ford is evident in the fact that Ford resisted the temptation to cash in on that heritage for four decades. While there had been several attempts to reuse the name on another car, in each case the company stepped back from the project, keeping its powder dry until the right circumstances would bring about the right car (high-revving normally aspirated 5L, specific power and handling parameters, direct racing connection) for that iconic name. As Ford Racing Marketing Manager Mickey Matus points out in his Introduction, the original 1969/70 Boss 302 so dominated the Trans-Am scene and acquitted itself so well against its Z28 Camaro street rival that it became the stuff of legend, so much so that no subsequent model could fill those shoes “with integrity and credibility.” (An excellent counterpoint to the bean counter mentality often ascribed to soul-less profit-hungry carmakers!) When Grand-Am in 2005 once again allowed production-based pro racers and Ford successfully ran its first-ever turnkey in-house racecar, the FR500C, the Boss 302 faithful raised their hands. When Ford later announced plans for a new 5L—302 cubic inch—motor the project was on at last! This is the story arc of this crisply written and profusely illustrated book. As in his 1982 book, Farr has interviewed many of the principals, obviously from the current but also the original project, and the many verbatim quotes lend the book authority. 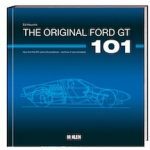 A number of new insights have come to light since the 1980s so the old book would have benefited from updating whether or not there is a new Boss 302. Little is said of the ’94 retro-styled Mustang for which the Boss’ original designer Larry Shinoda developed a “re-creation” graphics package, and nothing is (or, rather, this being an “official Ford book, can be) said about the Boss Shinodas that are still being made toady. The remaining two-fifths of the book then describes the development of the new Boss. Better put your order in soon: like the old car, the new one will be built for only two model years, with 4000 (500 racing, 3500 street) per year. It won’t be cheap, but the book is—for now! The many photos are thoroughly captioned and also credited. Period photos of the older car are supplemented with photos of restored ones and also a few choice original cars. There are about a dozen close-ups of the new car’s running gear. 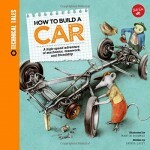 The book design makes clever use of Mustang-themed graphics. 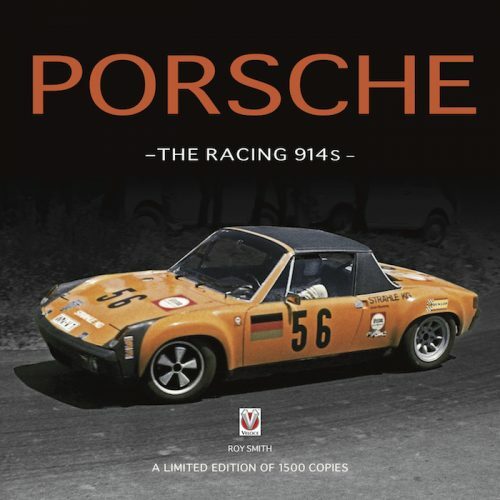 Appended are specs of the 2012 and, separately the ‘69/70 models. For the old car there is also a listing of magazine articles (incredibly only one cover), drag test results, and option packages. Brief Index.